Patients are continually rating Clay County Medical Center (CCMC) well above other hospitals, including larger hospitals in Kansas and nationally! Particularly high ratings in the 95th percentile and above are: communications with doctors, communications with nurses, hospital environment and overall rating of CCMC. Each inpatient receives a survey with 27 questions about their recent hospital stay. The HCAHPS (Hospital Consumer Assessment of Healthcare Providers and Systems) survey is the first national, standardized, publicly reported survey of patients' perspectives of hospital care. The recent CCMC expansion and renovation project has positively benefitted the patient experience at CCMC, but Kari Smith, Quality Assurance Coordinator said the care provided by the entire CCMC care team has had a large impact on the scores too. 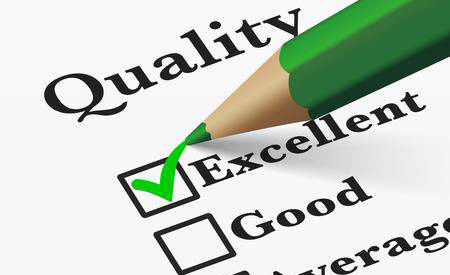 A couple recent changes were made to further integrate quality care into the hospital’s focus. The CCMC Board of Trustees recently changed their meeting schedule to focus one meeting per month entirely on quality topics. A new Patient-Family Advisory Council is also being formed to focus on continual improvement of the patient experience.